DW DIXON SADDLES - DW Dixon Saddles are custom handmade saddles by David Dixon. Saddles are built on US made premium rawhide covered, rawhide sewn trees with custom Shimon bars. SPRING SADDLE SALE THRU April 5, 2019. Free Shipping on new and used saddles in stock. Plus $100 OFF Used Saddles. Have questions? Just give us a call. DW Dixon Saddles are custom handmade saddles by David Dixon. Our saddles are built on US made premium rawhide covered, rawhide sewn trees with custom Shimon bars. These trees are legendary for fitting a wide variety of horses. The gullets are 7-8 inches and the bar angle is changed allowing the tree to fit down and around the horse. David pays close attention to the ground seat, making sure it is made and shaped for maximum comfort. Only top quality materials, such as Wickett & Craig leather, are used. You will find each saddle, no matter how different, to have excellent workmanship. 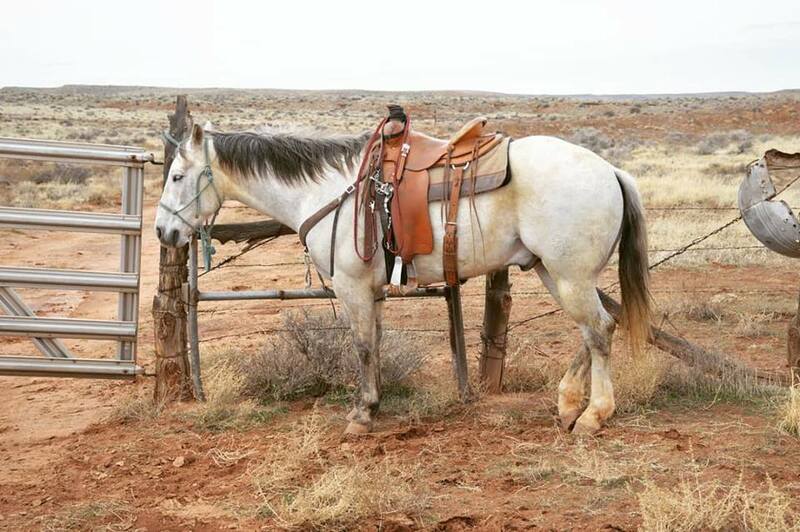 Saddles are made with free swinging stirrup leathers. 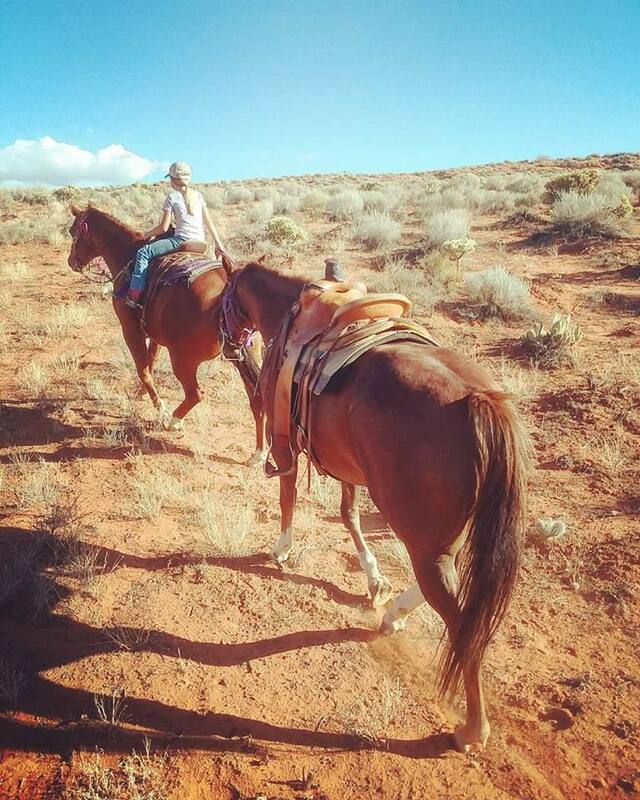 Saddles can be finished in full rough out, full smooth out or a combination of both. These are light weight but durable saddles that finish out, at most, in the mid-30 pounds. Each saddles has a lifetime guarantee on the tree, horn and rigging for as long as you own your saddle. We want your saddle to be the best. With our pricing, many of the "extras" are included. Give us a call to see what saddles we have in stock or let David build you a custom saddle. 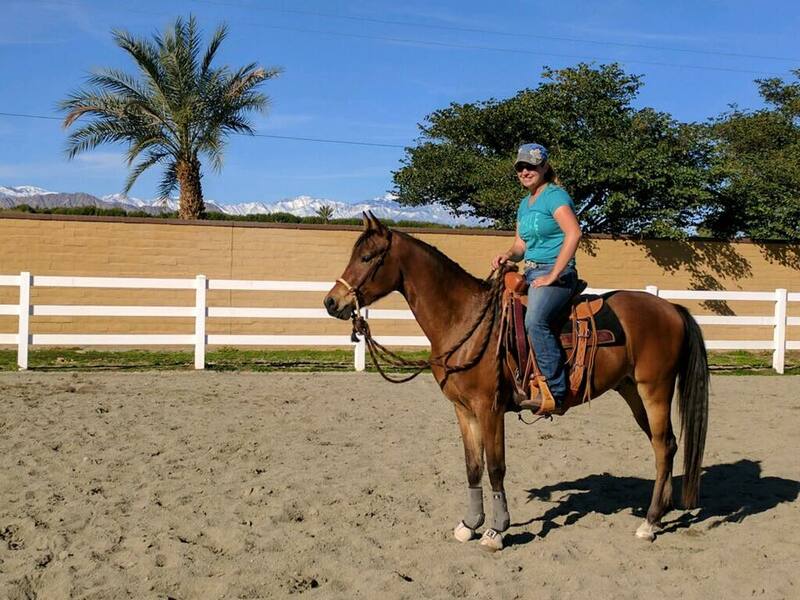 Full galleries of pictures, a description of how to order a saddle and pricing can be found on the "SADDLES" page. 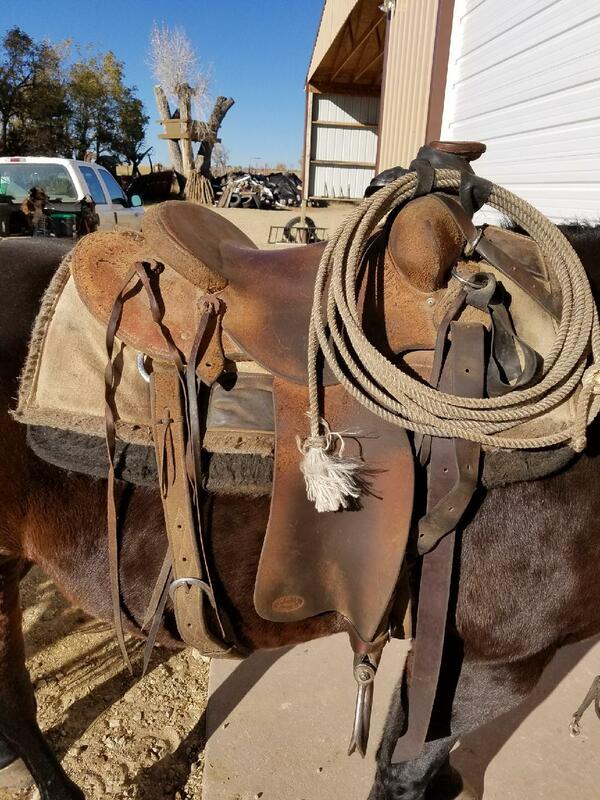 Our "STORE" page showcases available saddles and other handmade products made by David - tapaderos, ﻿leather hobbles, fencing pliers cases, pulling collars - just to name a few. Or visit the "METAL WORK" page to see the latest creations of spurs and belt buckles that our son, Lance, has made. All leather products are handmade in our saddle shop. Great care is taken to ensure a quality product!